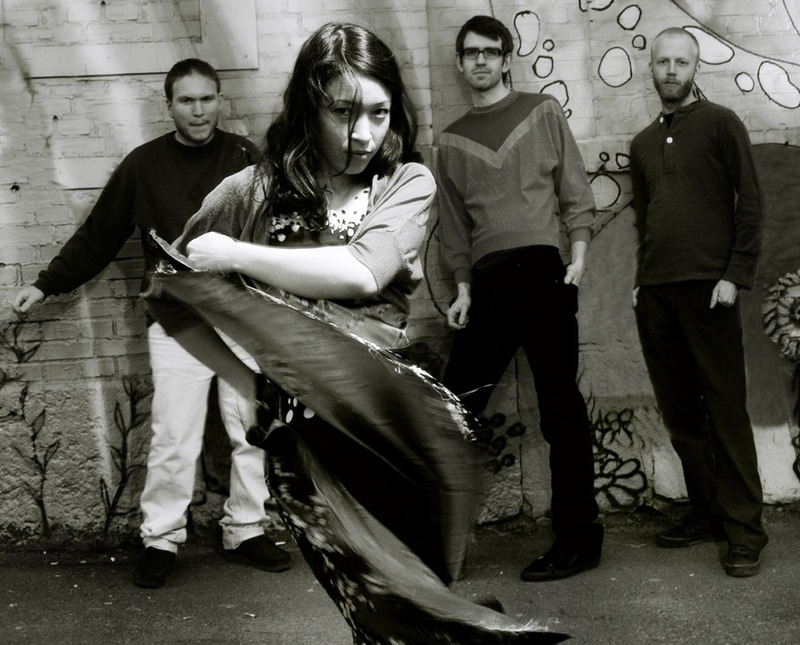 Little Dragon are a band from Sweden who are part of the Gorillaz live extravaganza, playing here on Tuesday. They will also playing an opening set before the Gorillaz, as will De La Soul. Try Little Dragon remixed by Floating Points, or this tribute mix to Little Dragon's singer Yukimi Nagano, born and raised in Gothenburg, Sweden to a Japanese father and Swedish-American mother. She's also sung on tracks from Koop, Geology and Swell Sessions. One of my favourite tracks is from their 2007 debut album, it's called Constant Surprises, check the video below. If you're going to the Gorillaz, I suggest you get along early and catch Little Dragon. They're kinda special. ADDED: Little Dragon are on about 730pm, De La Soul at 810pm, Gorillaz at 9pm. ADDED: My review of the De La Soul/Little Dragon/Gorillaz concert at Vector Arena. And then there's Questlove's remix of Robert Glasper's cover of Little Dragon's Twice... featuring Solange Knowles....Heard this? Give it a spin.